Affordable fixer-upper in downtown Oak Creek, two bedrooms one bathroom, open living area with lots of light. Recent upgrades include new carpet and interior paint and skim coated exterior concrete wall. 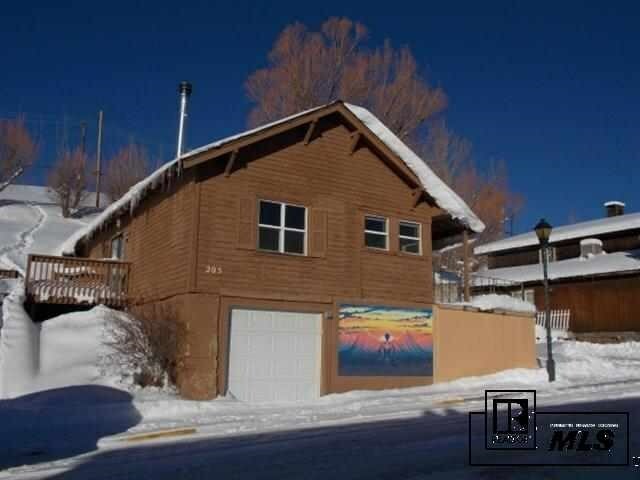 Attached 1-car garage, open deck with great views!